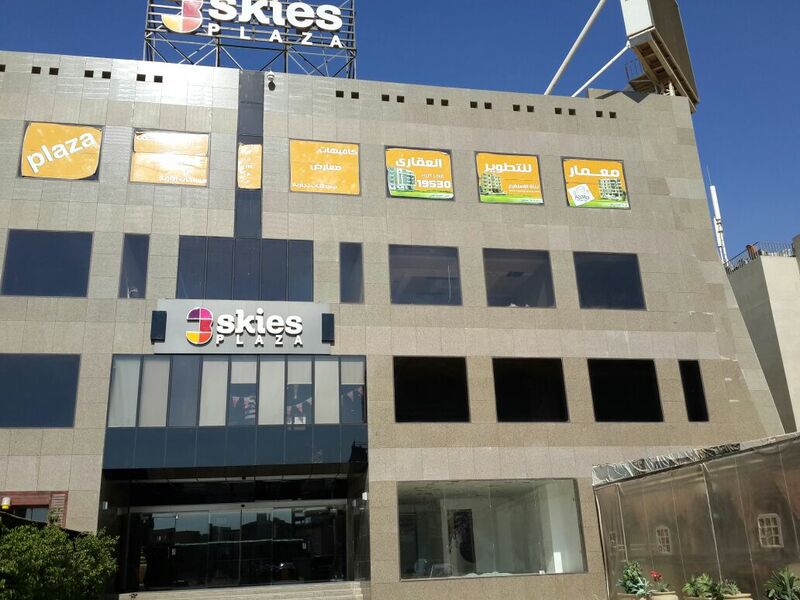 Shop for Rent a shopping mall on the ..
ninetieth Street South , Fifth District, New Cairo. Shop for Rent third Quarter Fifth Di ..
Quarter Third , Fifth District. warehouse for rent for new cairo nea ..
شارع التسعين , الحي الثاني. 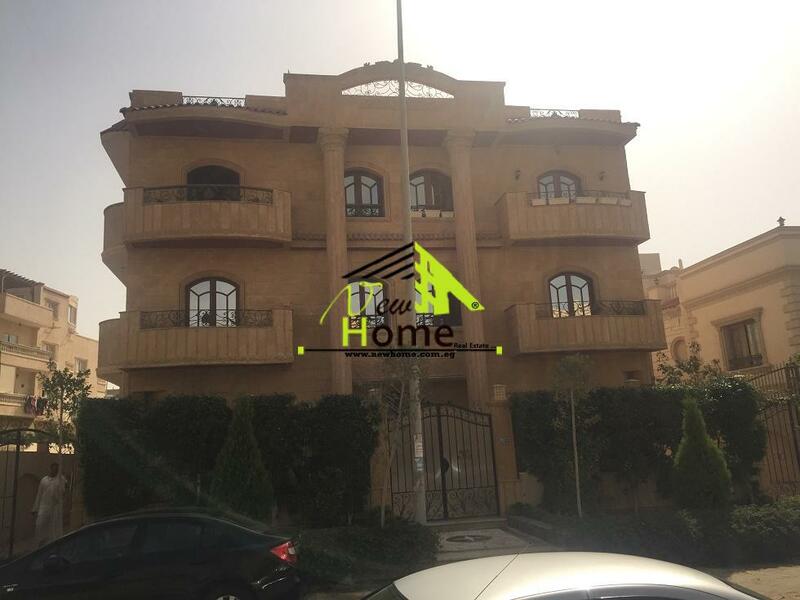 For Rent administrative Bzment villa ..
Fifth District , villas First Quarter. For Rent 186 m shop in daon Town mall ..
الداون تاون , التجمع الخامس. Apartment for rent 145 m ground floor .. Apartment for Rent First Quarter Fifth Avenue. 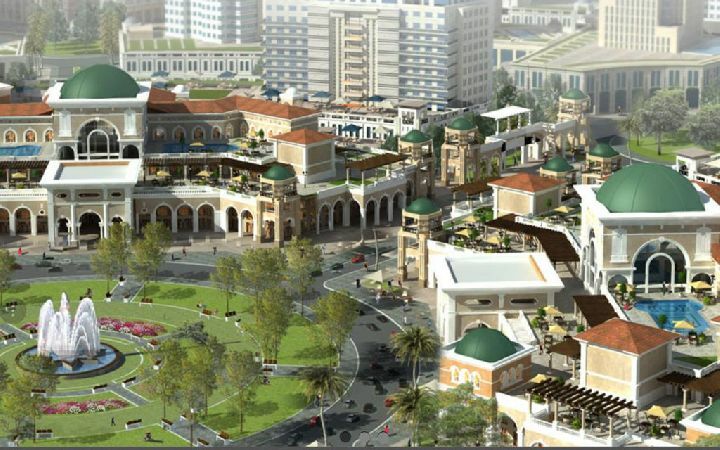 For Rent Mall Commercial near the Re ..
التجمع الاول , خدمات البنفسج . For Rent Mall Commercial Store, the ..
التجمع الاول ,خدمات البنفسج . 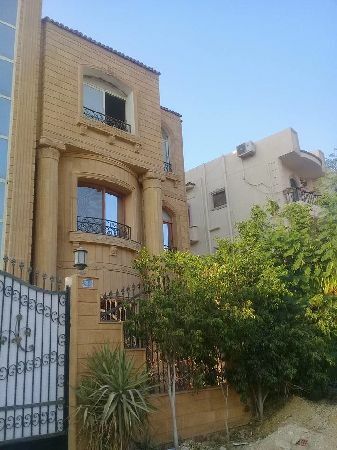 For rent basement of villas Al Narga ..
Villas Narges 4 , Fifth District . Basement for rent villas Jasmine firs ..